Each cabin or tent site at Northern Lights has a unique character. From modern conveniences to nature-focused atmospheres, we have something for everyone. 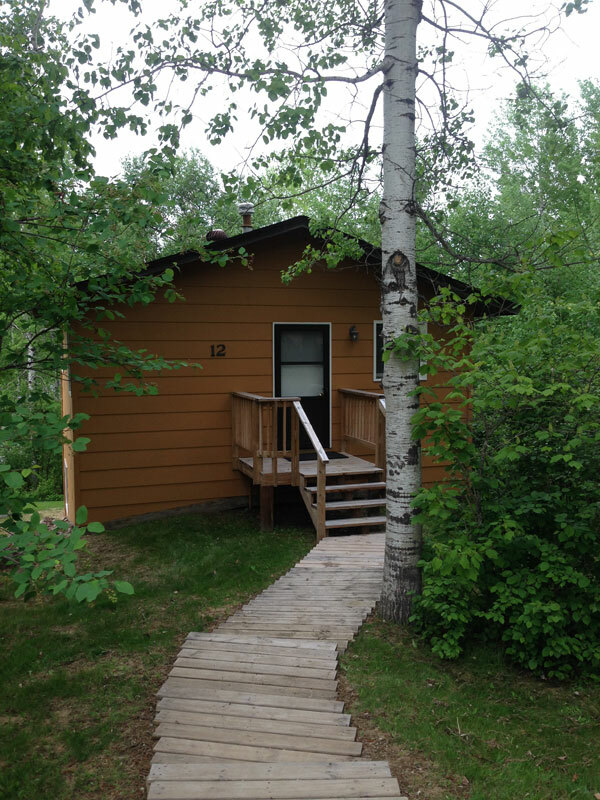 If you like simple living and want to stay dry and bug free, try one of the 4 bungalows. The 8 campsites are located lakeside or very near the lake—as close to nature as you can get! Call 612-822-2267 or email us for questions.